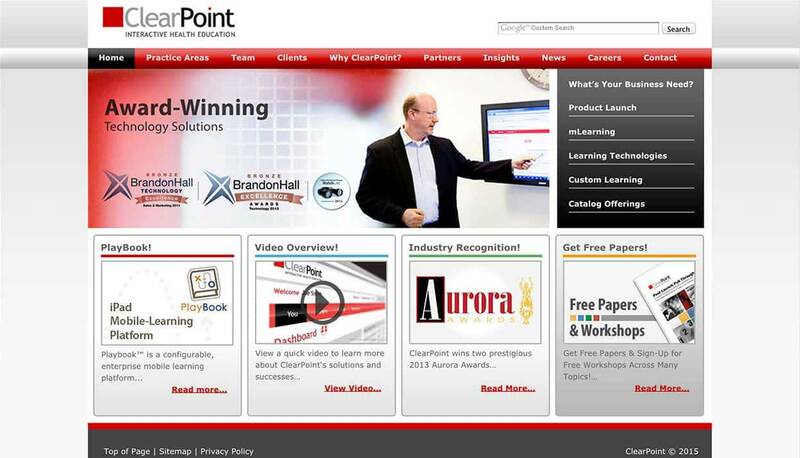 ClearPoint Learning Systems: Closing the book on web application vulnerabilities | Qualys, Inc.
BUSINESS CHALLENGE: ClearPoint needed an effective way to vet its on-demand learning portals for web vulnerabilities. Qualys WAS brings a level of vulnerability assessment and web application security scalability that wasn’t before possible. Through its easy-to-employ interface and automation, Qualys WAS simplifies the complexity and reduces costs of web application scanning. Scan results are not riddled with time-consuming false positives, and Qualys WAS provides remediation workflows. Following a customer’s recommendation, this leading interactive health education provider turn to Qualys WAS to harden its web portals – and it hasn’t looked back since. With more than 1,000 successful implementations in 10 years, ClearPoint Learning Systems is a global authority in interactive health education. ClearPoint creates on-demand, multichannel tools, including electronic ones, to enable life science sales, marketing, and compliance professionals to grow their brands, increase clinical competencies, comply with regulations and enhance relationships with health care providers. That judgment is increasingly germane today. Web application vulnerabilities are among the most common vectors of attacks aimed at information systems. It doesn’t matter if you are an international corporation or a small business: if your business has a web presence, you’re a target. Why are web applications so heavily targeted today? First, the exploits that compromise sensitive data – cross-site scripting, SQL injection, and cross-site request forgery – are complex. Second, web applications are ubiquitous and software companies and in-house development teams have been placing very insecure applications into production for years. Phillips understood that to keep ClearPoint’s systems secure, and to be able to assure customers that the educational portals it provides are secure, these applications needed to be vetted for vulnerabilities. However, the several open source tools ClearPoint had in place proved limited and couldn’t keep up as ClearPoint’s business grew. “Just as our business grows, security becomes more important. We wanted to strengthen the tool set that we had available,” he says. That’s when Phillips set out to find the best tools it could to help ClearPoint vet its web applications for vulnerabilities that would leave them susceptible to attack. Built on Qualys’ new and powerful next generation SaaS platform, Qualys WAS brings a level of vulnerability assessment and web application security scalability that wasn’t before possible. Qualys WAS identifies web application vulnerabilities in the OWASP Top Ten, such as SQL injection, cross-site scripting (XSS) and URL redirection, in addition to new, emerging threats. And, through its easy-to-employ interface and automation, Qualys WAS simplifies the complexity and reduces costs of web application scanning. Just as important, scan results are not riddled with time-consuming false positives, and provide remediation workflows. “The reports in Qualys also are very intuitive. They’re visually informative, so even as a non-developer, you can see the analysis and know exactly what needs to be done,” Phillips says. Another very valuable benefit of the service for Phillips is that he can leverage the research Qualys provides, so he can focus more on delivering and securing its IT services. “Every week, we get an automated email that lists new risks. 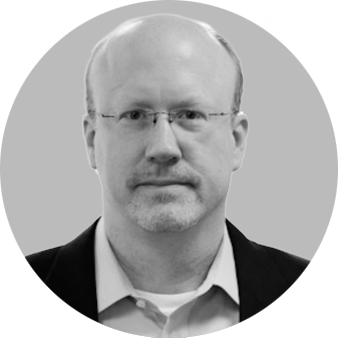 That’s research and time we don’t have to invest because Qualys is doing it for us,” he says.